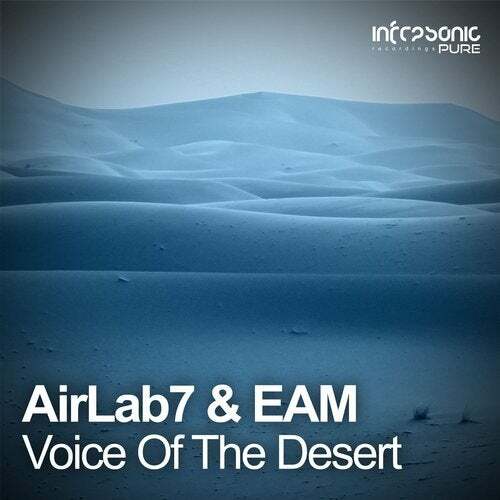 After making his essential debut earlier this summer with his single 2B, AirLab7 returns to our Infrasonic Pure imprint with EAM and the mighty sounds of Voice of the Desert. AirLab7 is certainly a name you'll want to keep your eye on, thanks to the pinpoint production and sumptuous melodies that come out of his studio. Voice of the Desert is no exception to that, and the join effort with EAM makes it all so much special. One to watch!